Now I can no longer eat there because they are dumb…Goodbye yummy chili. Next Article For Your Friday! Someone was thinking of Chris Christie? 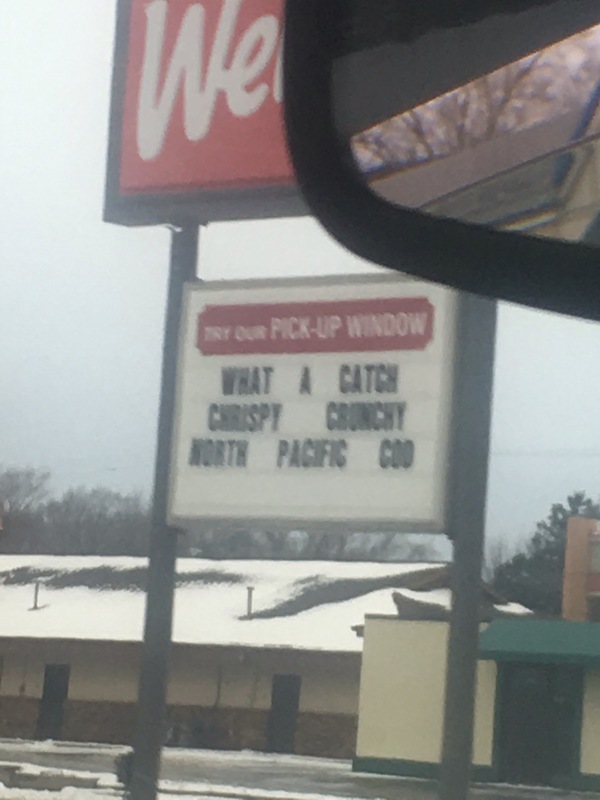 My local Wendy’s is selling “Chrispy” chicken right now… The sign has been like that for weeks…. LMAO omg I mean…I don’t even…ARGH! I think the people who actually notice these things probably know that, instead of the appropriate level of embarrassment and gratitude, you’re more likely to have someone look at you like you just dragged in some dog poop on the bottom of your shoe.